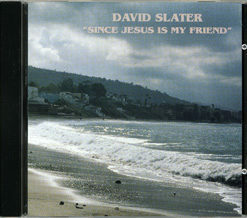 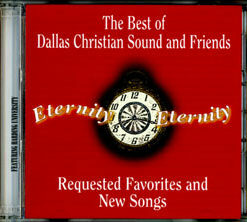 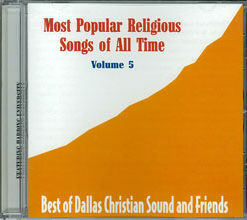 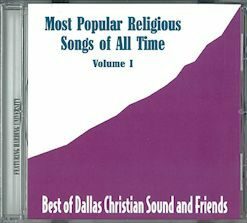 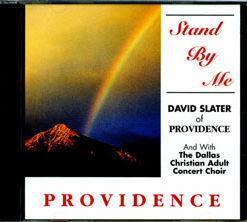 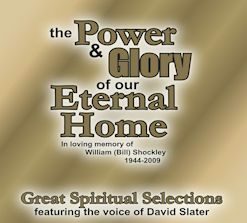 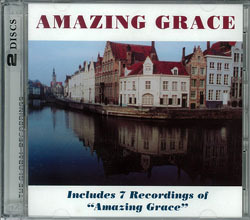 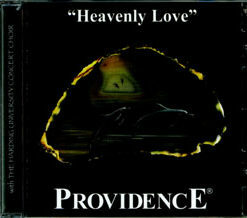 7 Different Arrangements of “Amazing Grace” included in this 2 1/2 Hour Double Cd. 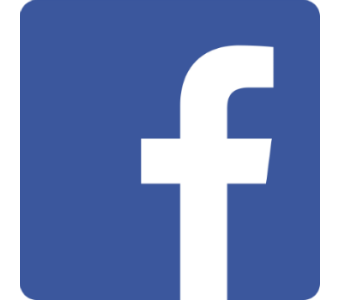 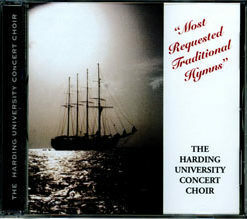 Participants include: Harding University, Rodney Britt, David Slater, Ray Walker, Pitman Creek Family Singers and the Dallas Christian Chorus. 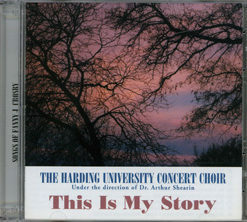 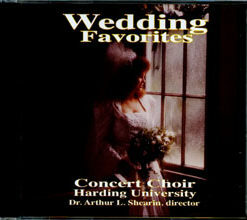 Harding University Concert Choir 9 CD Selections – Reg.